We updated the website and facebook page banner’s today. 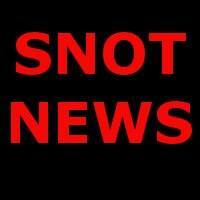 If anyone would like to do graphic art work for Snot News. Let us Know!